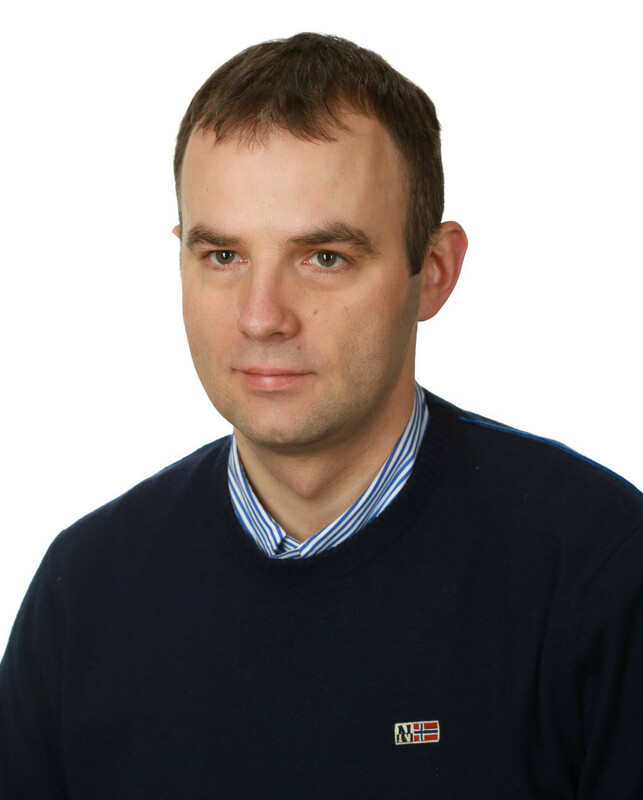 Daniel Czarkowski.pl | Electrical, Instrumentation and Telecom engineering services for Oil & Gas Offshore sector. I have graduated from Maritime Academy in 2001 and I extended my education as a postgraduate research student at Cork Institute of Technology. In 2004 I returned to marine business working for classification society. During this period I was climbing on the carrier ladder from a trainee up to vice manager and plan approval coordinator for a new shipbuilding. The experience allowed me to write a number of engineering papers published on conferences and in scientific magazines. I am authorized by Polish government as a marine accident investigation expert. Currently I work on Oil and Gas projects led by Norwegian team.